Berlin und Dresden are just about an hour away – connected by the well-developed highway A 13. After exiting in direction Lübbenau on the A 13 or in direction Boblitz on the A 15, please follow the signposting to Lübbenau. Green signs in direction to historic city will give you orientation. 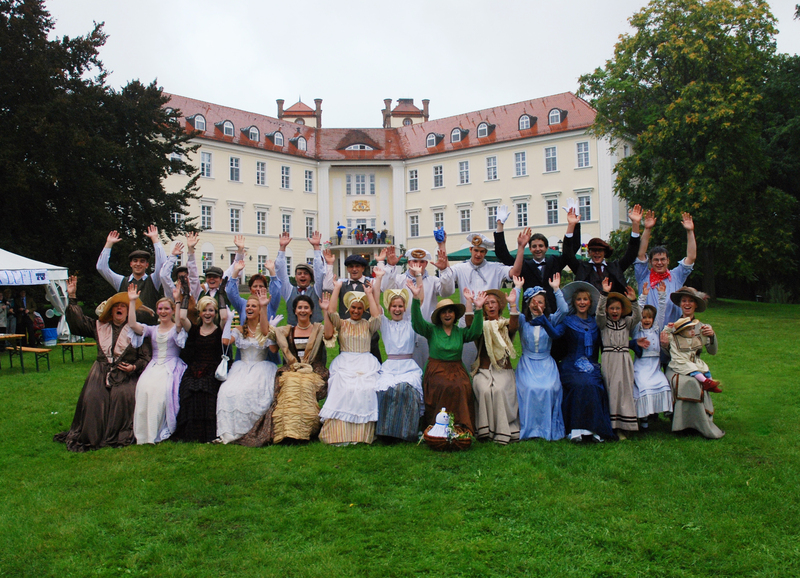 Follow directions to the castle`s park and finally to Schloss Lübbenau (Castle of Lübbenau). There is a fast connection by regional train to both Berlin and Cottbus. The train station is located about 800 metres from the Schloss (Castle).